The hassle of starting and stopping backpack blowers is a reality for professional landscapers. 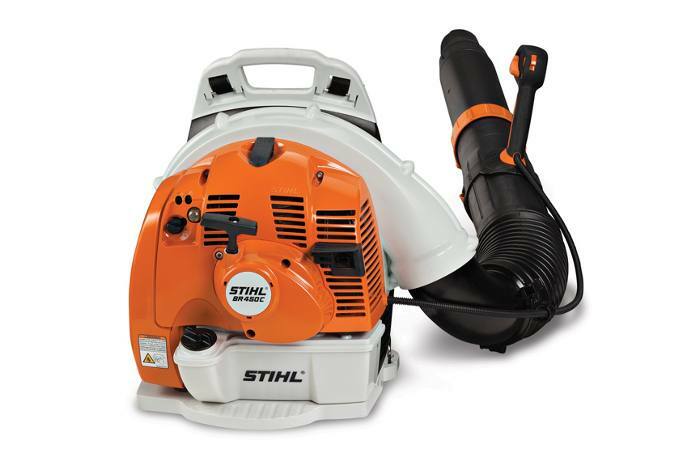 The STIHL BR 450 C-EF backpack blower with Electric Start changes all that. No more idling while walking to the next job or removing the unit to restart. And once it’s started, you can expect tremendous blowing power – exceeding that of BR 550. 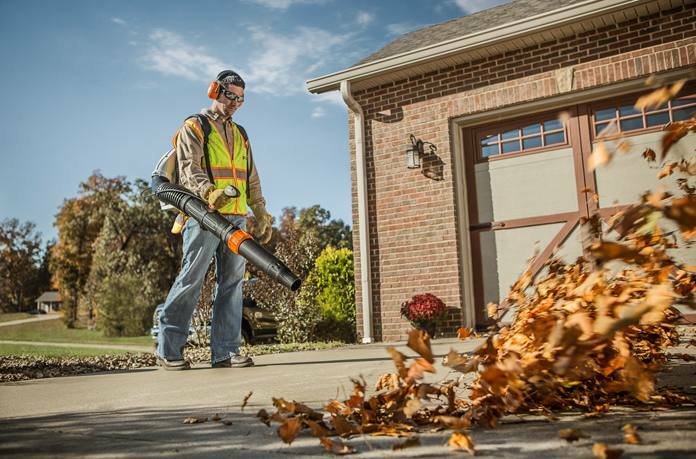 With a large fuel tank, semi-automatic choke system, and easily adjustable tube length and control handle position; this is the ultimate blower for pros on the go. Electric Start: Electric start system engages with the press of a button on the throttle so those maintaining large properties can begin leaf cleanup quickly. Allows users to stop and start unit while wearing the unit on their back, saving time on starting procedure.